For centuries, Indiana residents have been creating products that make life easier on families. However, only a few have found their way into Hoosier history. Some companies intentionally designed products for parents and children, while others simply designed great products that families used. When it comes to food, one of the most iconic Indiana brands is Clabber Girl Baking Powder. The Terre Haute-based company first started as a grocery store in the 1850s. It began producing baking powder in 1899 and rebranded the product as Clabber Girl in 1923. 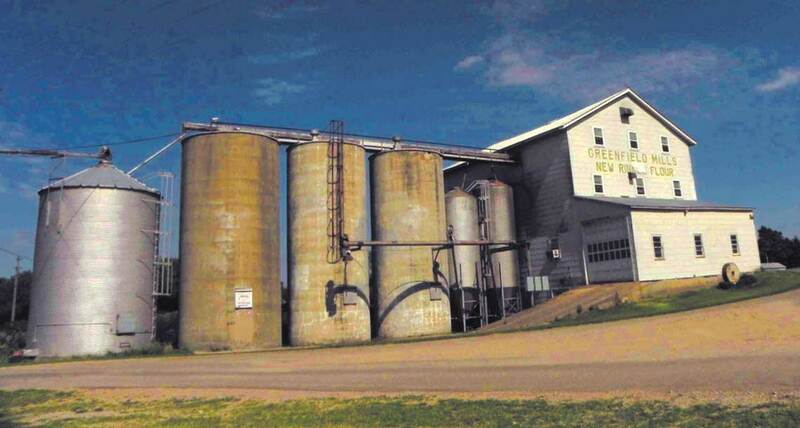 Greenfield Mills in North Howe has made flour products since 1846. The company boasts the state’s oldest hydroelectric mill — and one of the few still in operation. Founded in 1903, Little Crow Foods operated in Warsaw until selling to MOM Brands in 2012 and created Coco Wheats, seasonings and mixes for pancakes, cornbread and muffins. As the state grew and more urban centers developed, sanitation and safe food storage became an issue. The Ball Brothers Glass Manufacturing Company played an important role in fighting food-borne, bacterial illnesses with its reliable canning jars. The company was founded in upstate New York in 1880 and began production in Muncie in 1888. Similarly, Eli Lilly founded his pharmaceutical company in 1876 after a few unsuccessful partnerships. Among the company’s earliest products were medicines to treat malaria, rheumatism and skin diseases as well as the famous gelatin capsule coating that made pills easier to swallow. To transport people and products, automobile manufacturers began popping up all across the country around the turn of the century. Some of the most notable Indiana manufacturers of the early 1900s included Stutz in Indianapolis, Auburn Automobile Company in Auburn, Haynes Automobile Company in Kokomo and Studebaker in South Bend. Not far from the Stutz factory sat another manufacturer that children in particular were excited about: The South Bend Toy Company. The company first produced croquet sets in 1874 as a side project for a grocery store clerk and a woodworker. In 1888, it became the partners’ main business, and it produced wagons, hobby horses, doll sets and children’s clothing, as well as replica Studebaker farm wagons that were the right size for children to ride.